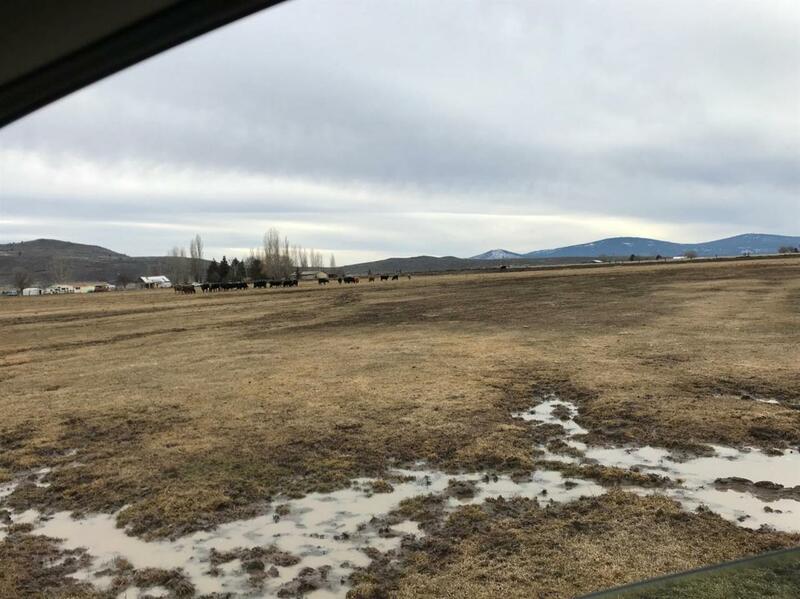 Is 70 acre farm the definition of tranquility with a double wide manufactured home that sits almost a half a mile back from the main road you will be able to enjoy peace and quiet. 3 bed two-bath 1800 square foot open floor plan, new tin roof in 2013, on a permanent foundation and AC. The property has two sheds is fenced and cross fenced for cattle and boasting all A irrigation water, flood irrigated with 90% in ground flood line and app 20 acres of grass hay field with above flood irrigation line, so no sprinkler irrigation. you can sit and watch your livestock or wildlife that frequently visit.